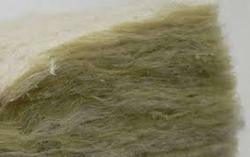 Light resins bonded mattresses, simply named as LRB are mattresses formed of fibers of molten rocks. These fibers of preferred rocks are bonded together using a thermosetting resin. Imperial World Trade is one of the leading manufacturers and shippers of light resins connectivity mattresses in India and also shipping these commodities in Nigeria, UAE, and the USA. Chosen rocks are melted at high temperature. Fine fibers from these molten rocks are formed and bonded mutually by utilizing thermosetting resin. Felting of these fibers then takes place in a particular laying pattern. Ultimately, they are baked to manufacture mattresses having a specific thickness and density. 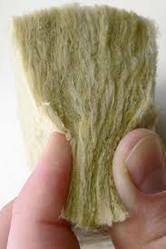 Leveraging upon our vast industry experience, we export and trade a broad array of Mineral wool Rockwool Pipe. This Rockwool pipe is fabricated using world class raw material and latest technology and is widely used in various industrial plants and commercial buildings. 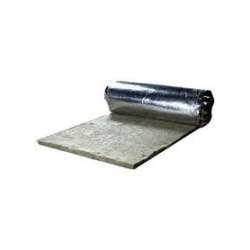 Offered Rockwool pipe is available in different specifications as per the precise needs of the clients. 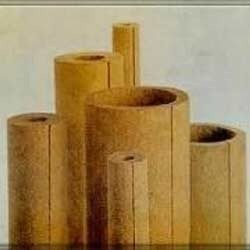 We offer this Rockwool pipe at industry leading price to the clients. 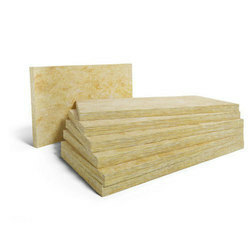 With the assistance of our professionals, we have been able to export and trade a wide range of Mineral Wool Rockwool Loose Anti Vibration Mount. These anti vibration mounts are manufactured using supreme grade raw material and latest technology in compliance with international standards. Offered anti vibration mounts are used in manufacturing of different machine chambers to reduce their running time noises. We, Imperial trade have years of industrial experience and we have been capable of serving our valuable buyers with an extensive variety of Furan Resin Mortar which is extensively used for lining and joining works. This mortar is proper for a company's tanks, floor, chemical reaction vessels, drain and neutralization pit etc. We suggest array which is in demanded in factories, paper, textile and different industry. Granted mastic mortar is obtained from some of the famed exporters of the market. 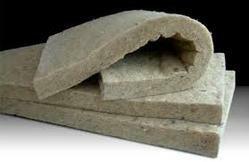 Furan resin mortar is a special mortar which is used for the lining of acid examine bricks and tiles. It is not a particular stock but available in two parts. When these liquid and powder ingredients are combined, the outcoming result is known as Furan mortar. After initiating the furan becomes impermeable and deeply rebellious to different types of acids, alkalis, mineral oils and solvents. Imperial World Trade is one of the greatest furan resin mortar commodities manufacturers in India. 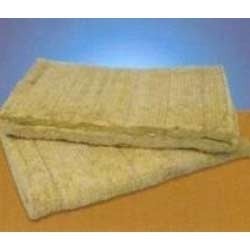 Looking for Rockwool Insulation Materials ?